Nobody enjoys having a cold lunch. Thanks to LunchEAZE, you don’t have to ever worry about that. It is a cordless automatic heating lunchbox that combines with your smartphone to keep your food warm for lunch time. It comes with a custom fitted insulated bag with a compartment for your drinks and fruits. 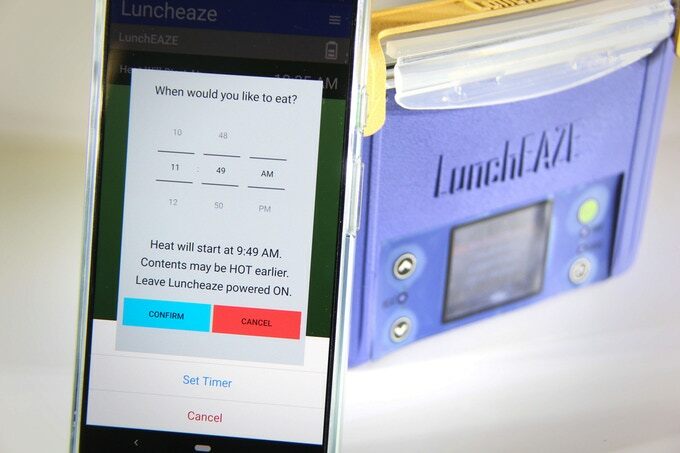 Simply tell your LunchEAZE when you are ready to eat, and it will heat your food automatically. 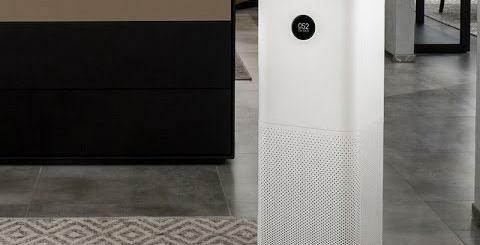 It can handle frozen foods without need for a microwave oven. You can interact with the LunchEAZE from your smartphone or manually. Expected to ship in May. 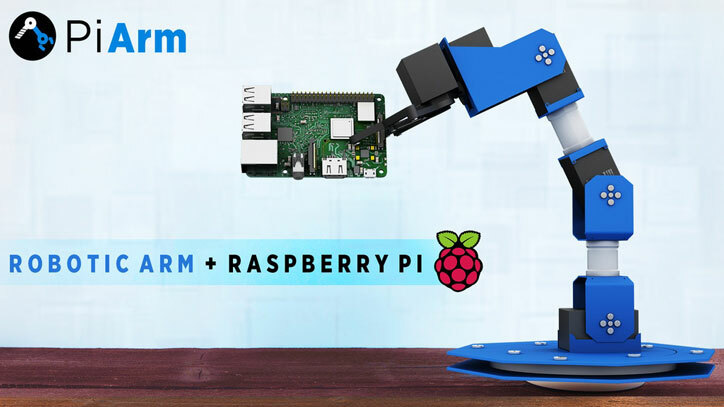 You can find out more about this project on Kickstarter.